These are uncorrected proof copies. 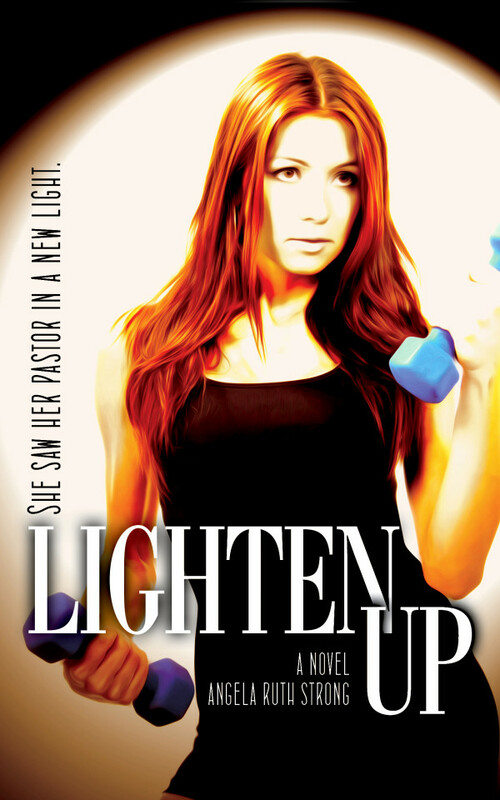 Get your unedited version now and save big. After agreeing to take on the task he finds it’s just the beginning of his nation calling on his services to protect the homeland. Including a new threat from North Korea and someone with a grudge against former President Ronald Reagan putting many lives around the world in danger. 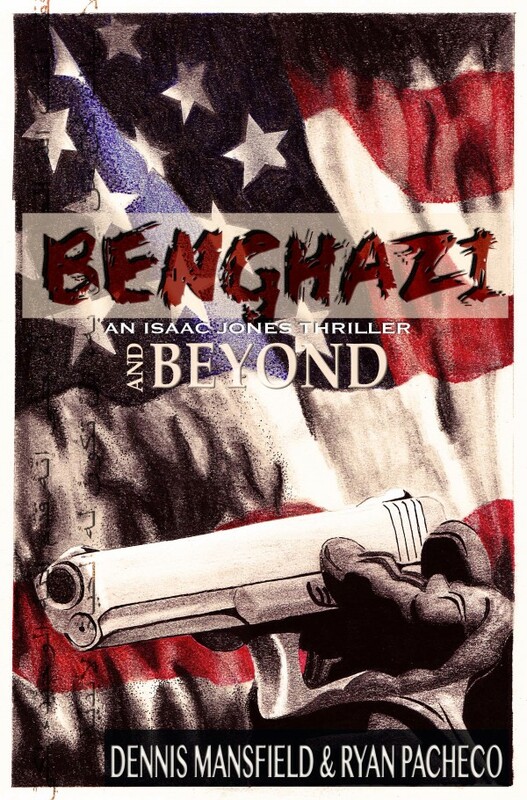 “Benghazi and Beyond” takes our hero all over the globe including Iran, North Korea, South Korea, Germany, England, Hungary, Grenada, and other exotic locations. Get lost with Isaac Jones in this action filled political thriller by Dennis Mansfield and Ryan Pacheco.